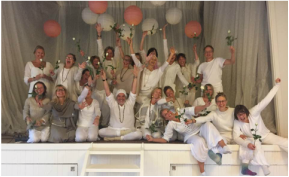 The experience of studying Kundalini Yoga with Guru Dass is more than simply a training or acquisition of knowledge. It is a process of healing, of opening the heart to self-acceptance and love. It is a transformational experience into the depths of the Self, awakening the “authentic you”, for that is your greatest power as a teacher and a human being. The truer you are to your self, the more authentic you are, the more effective you will be in reaching people’s hearts and minds. 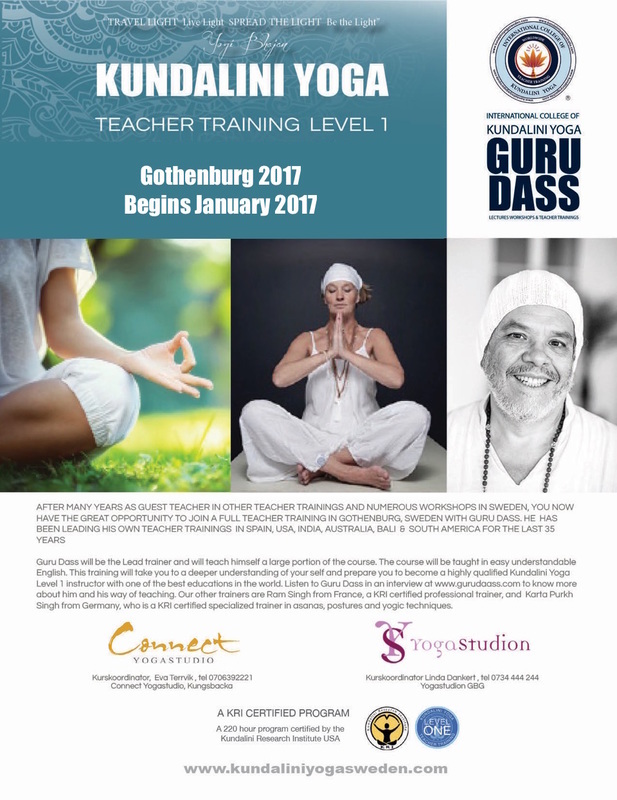 Learn from Guru Dass as he confesses the truth about himself, his journey and life experience, his understanding. Everyone is welcome, the only requirement is to come with an open mind and the willingness to be surprised. As Guru Dass says: “Expect nothing and be ready for everything”. His classes are filled with wisdom, humor, joy…and music. Let Guru Dass open your heart with his devotional chants and songs; let his voice take you to a place of bliss and elevation. Learn to recognize the signs of stress and the Kundalini Yoga tools to manage it and increase your vitality. 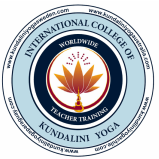 Become a Kundalini Yoga teacher in a space of kindness, honesty and truthfulness.